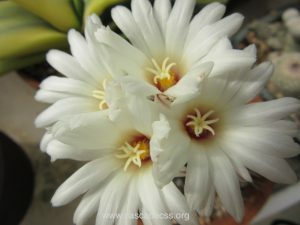 The Cascade Cactus and Succulent Society of Washington State (abbreviated CCSS) began in the early 1970’s as a study group. We’ve continued this philosophy in our mission to educate ourselves and others about these unique plants. We are also committed to conservation of cactus and succulents in all parts of the world.Growing cactus and succulents in the moist Northwest is a challenge, one we have taken on with passion. We enjoy sharing our plants, strategies, and stories with others. Check out our blog for our latest news. As a membership organization we hold monthly meetings or activities which are open to members and non-members alike. Please see our program schedule for the most up to date listing of what’s happening in our club. If you are interested in joining, our contact page has information on how to join as well as membership fee information.